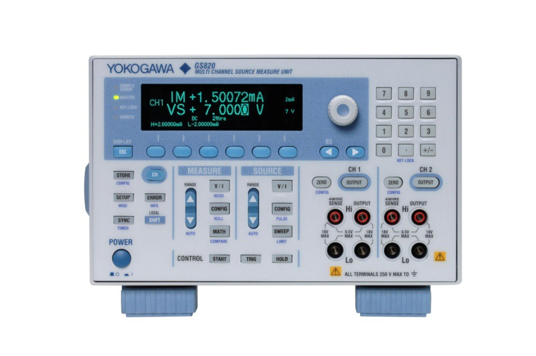 In this video, Yokogawa Test & Measurement’s Application Engineer Barry Bolling will demonstrate the use of a source measure unit; first he will demonstrate a simple sweep of a silicon diode and then present the current-voltage data in a graph within a spreadsheet; then, he will sweep a light emitting diode and again present the data in a graph using specialized software. 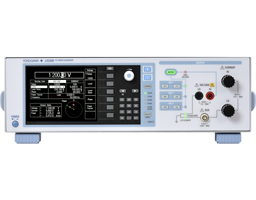 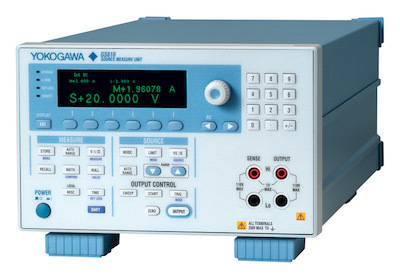 Yokogawa's instruments go beyond conventional options. 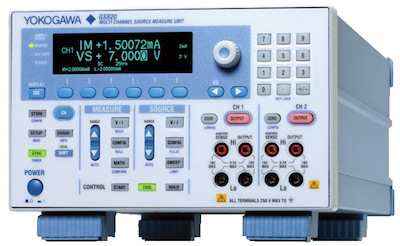 They are highly accurate, highly functional with programmable voltage/current source that incorporates voltage/current generation for a broader application.